An independent and individual cephalosporin building away around 240 feet from the General Production Building has been created for Cephalosporin products. 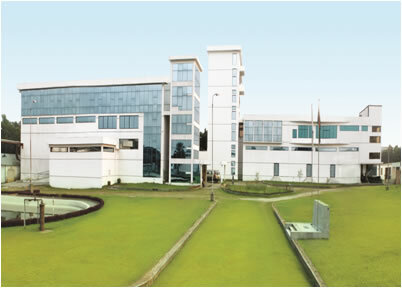 It is also equipped with all kinds of support & utility facilities like separate zones for individual product, individual HVAC system for every zone and advance three layer floor concepts according to current GMP guidelines, ensured there for manufacturing cephalosporin products. 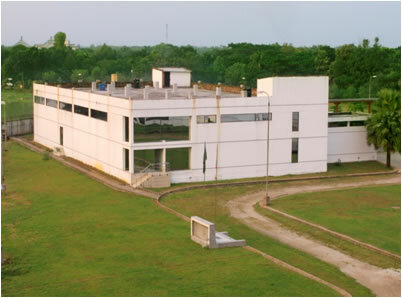 These world class state of-the-art facilities manufacture Cephalosporin antibiotics in Tablets, Capsules and Dry Syrup preparations.